An example of great partnership! 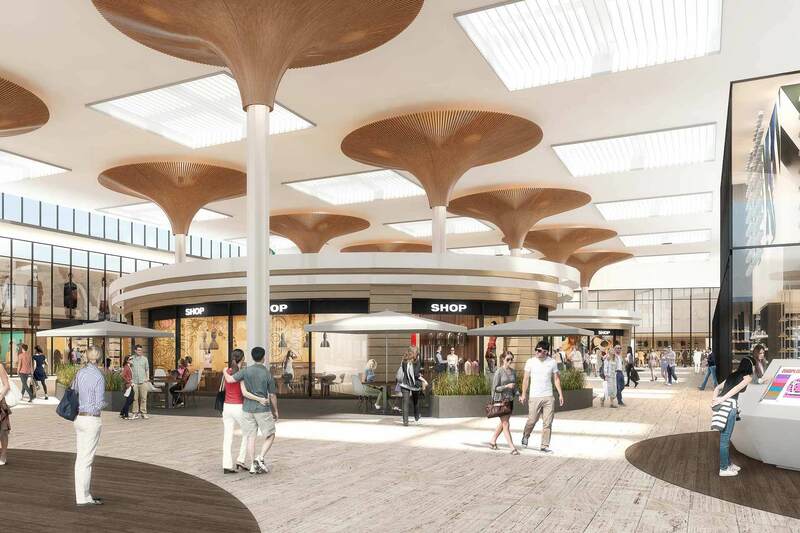 The redevelopment of the shopping centre Zuidplein in Rotterdam will kick off. More than 60 owners agreed on our design for the upgrading of one of the biggest covered malls in The Netherlands. For more info about the project click here.